From the director of The Grudge comes this spine-chilling journey into fear. On a flight from Los Angeles to Tokyo, a plane is shaken by severe weather. 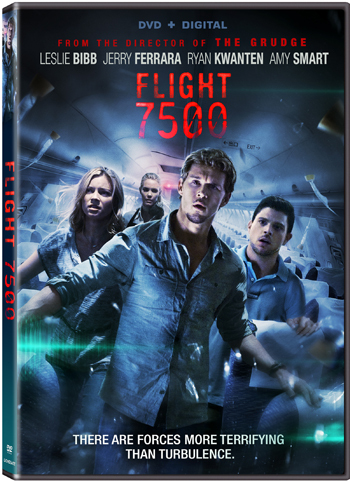 When the turbulence subsides, a passenger suddenly dies — and a supernatural force is unleashed, overtaking the passengers as they desperately fight to figure out what it is and how to stop it.